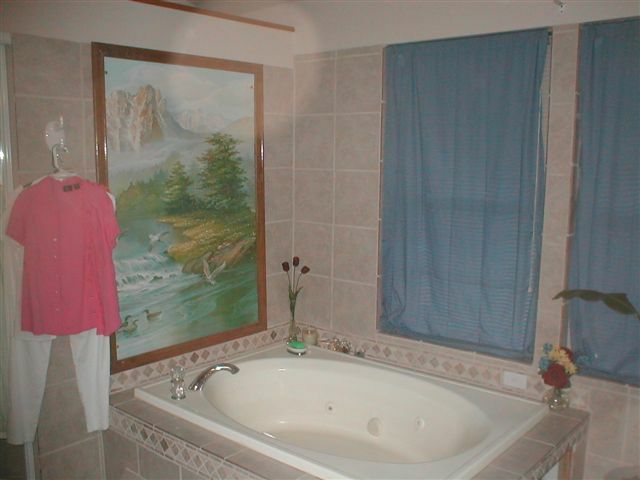 ON THIS PAGE YOU CAN SEE SOME OF THE REMODELING I HAVE DONE. I HAVE DONE ROOM ADDITIONS BUT I MOSTLY DO DRYWALL AND CARPENTRY REPAIRS NOW. BASICLY I UPGRADE OR FIX UP OLDER HOMES. BELOW YOU WILL SEE PICTURES OF SOME OF THE THINGS I HAVE DONE. 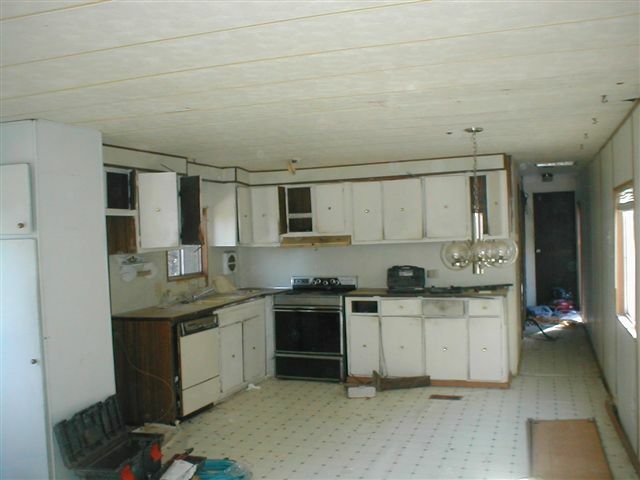 This Kitchen was way to old, so it was completely remodeled. This was a bedroom.